A MINIMUM DONATION OF $50 OR A DONATION OF $50 – $100 IS REQUESTED TO HELP CARE FOR ANY SURRENDERED ANIMAL. 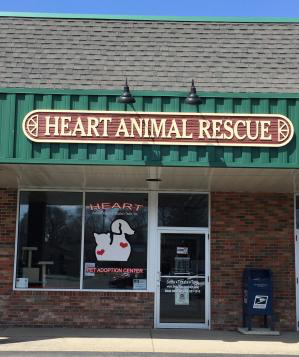 HEART Animal Rescue and Adoption Team, Inc. is a 501(c)(3) all-volunteer non-profit organization that receives NO government funding. We operate solely on donations and money raised within the community. With your tax-deductible donation, we can carry on our mission to end the suffering of homeless animals in Western New York.